Image by Aimee Custis used with permission. 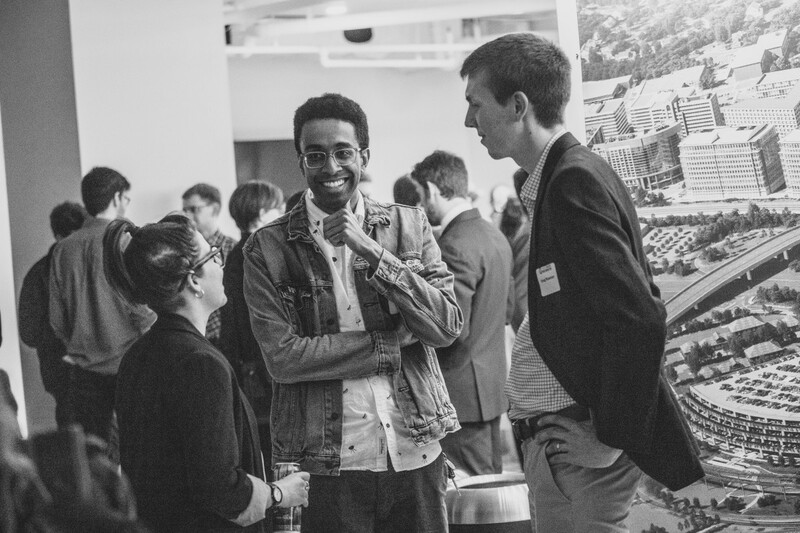 On March 14, Greater Greater Washington staff, contributors, volunteers, Neighborhood members, and friends gathered in Crystal City to celebrate 11 years of moving the region forward. 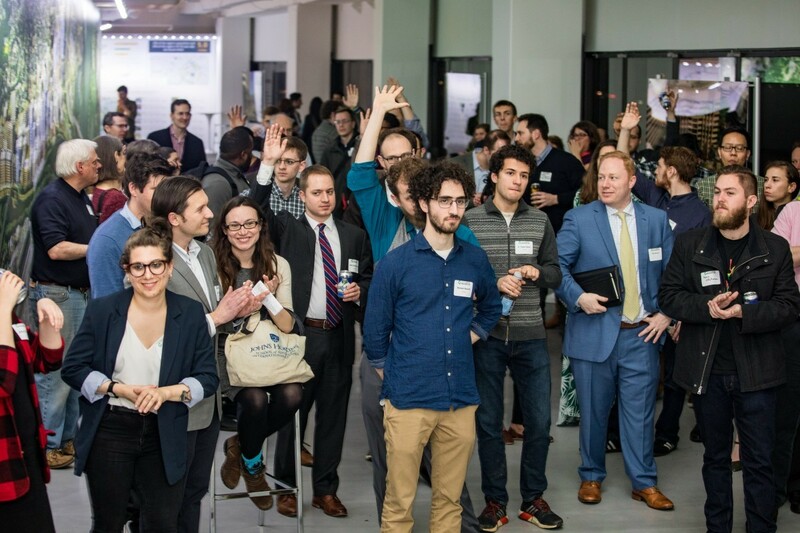 Thank you to everyone who attended and to the 350 donors (including 225 new GGWash Neighborhood members) who made the fundraising drive a huge success! Thank you to our birthday party sponsors, Starry and the Crystal City BID, and to JBG Smith for hosting us in their marketing center. Arlington County Board Chair Christian Dorsey fires up the crowd. Image by Aimee Custis used with permission. 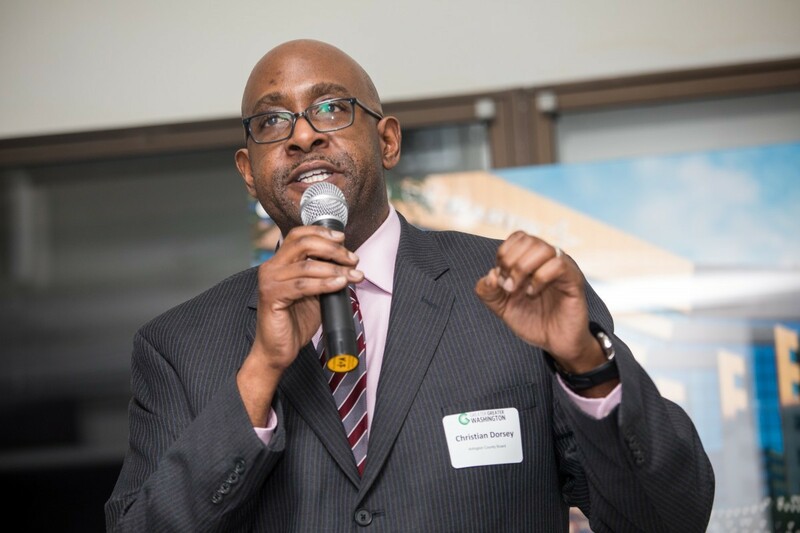 The highlight of the night was remarks by Arlington County Board chair Christian Dorsey, who got the crowd excited to tackle the racial inequity in our zoning and other policies. 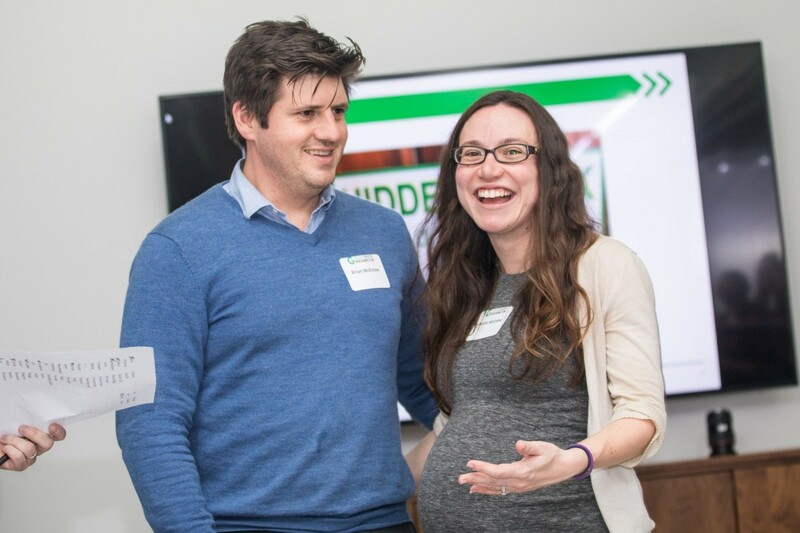 The evening was also a chance to congratulate our unofficial "GGWash couple," Nicole and Brian McEntee, who met at the GGWash birthday party three years ago and now are expecting "baby sharrows" in a few weeks. Brian and Nicole McEntee. Image by Aimee Custis used with permission. GGWash has many new faces since the 10th birthday party among our volunteers, contributors, and staff. We look forward to getting to know you as we continue working to make greater Washington even greater.